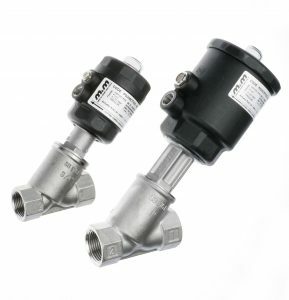 Below is a list of example applications that our valves have been used in. There will be a PDF file with the example application, the purpose of the valve in the application and also which valve is recommended for the select application. 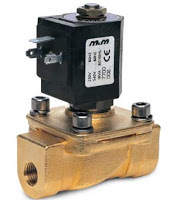 For more detailed information on our Solenoid or Piston Valves, you can continue browsing our site, or contact us on 01234 855888 to speak to one of our technical team.